Are you looking to save on the amount of time your office staff needs to work with transcription? Our services are compatible with a variety of interfaces or methods of getting your transcribed work directly into your EMR. Whether you are looking for an HL7 interface, a specific file type export, or even just having NetMed’s transcriptionists copy and paste finished reports directly into your patient charts, we can help. NetMed can export transcribed reports directly to any folder on your network. Depending on your EMR software, these files could potentially be imported directly into the patient chart without any user intervention. Alternatively, if an interface is not possible or desired, we can transfer reports directly into your EMR. We’ve successfully interfaced with many EMR vendors, some of the most popular are listed below. PLEASE NOTE, this is not a comprehensive list. 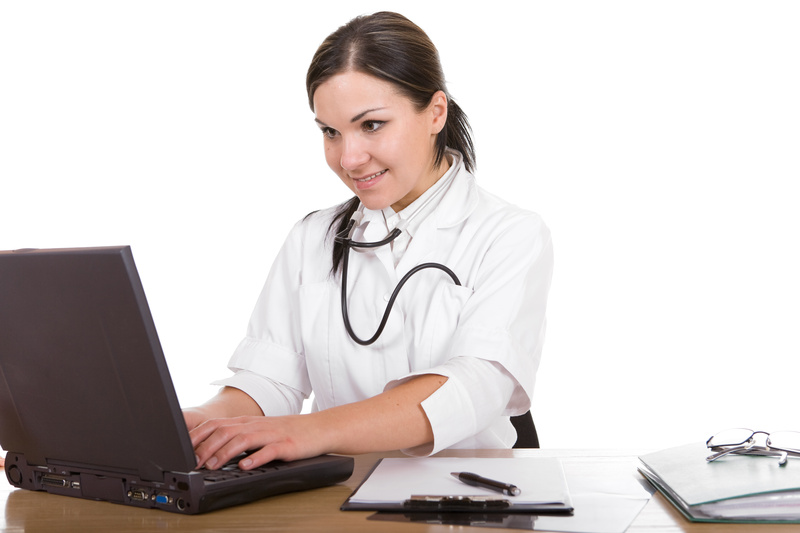 If your EMR is not listed, contact us and we can help! Questions? To discuss these options and more please feel free to reach out to us!